Vacations are usually memorable and full of great memories. However, it doesn’t always get off to a good start. And when you’re aboard a cruise, and stuck in it for the whole duration of your trip, you might think that there’s nothing you can do but just wait for it to be over. To be better prepared, read these five common cruise issues and the best ways on how you can handle each of them. Bland Meals: This is probably one of the most common issues faced when travelling in a cruise. A good way to turn this disappointment around is to dine in one of the ship’s specialty restaurants instead of dining at the same place again. While they will charge extra, at least you’re sure that these diners use better ingredients in their food like artisanal chesses, prime beef and organic produce. 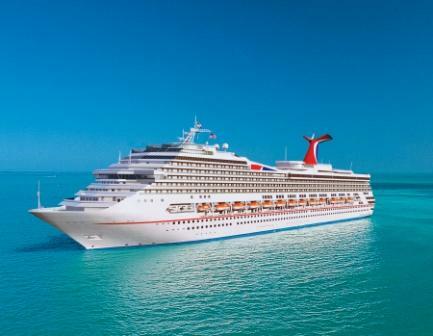 Noisy Cabins: Booked a stateroom that’s too close to the cruise’s nightclub? You really won’t get a good night’s sleep if that’s the case. Deal with this issue by explaining your problem with the guest relations manager and ask if there are any available cabins in the quieter areas of the ship. If there are still some rooms available, expect that the guest relations manager to approve your immediate transference. Feeling Bored: If you ever find yourself bored while on the cruise, then seek out the cruise director and explain your problem. It would also help if you share some of your interests so that the director could suggest some activities that you might enjoy. Most cruises have activities like cooking demos, early-morning yoga classes and even tours on the ship’s engine room and bridge. Wrong Itinerary: Didn’t get a chance to do enough research of your ship’s itinerary? Don’t worry since the excursion manager will always give information about the next day’s port of call. He’ll give you an idea about the ethos of the port, the popular tours in the area, as well as other activities that you can do on your own. Most excursion managers also have desk hours, making it more convenient for you to ask for their advice. Seasickness: It’s normal to feel seasick when you’re in a cruise. 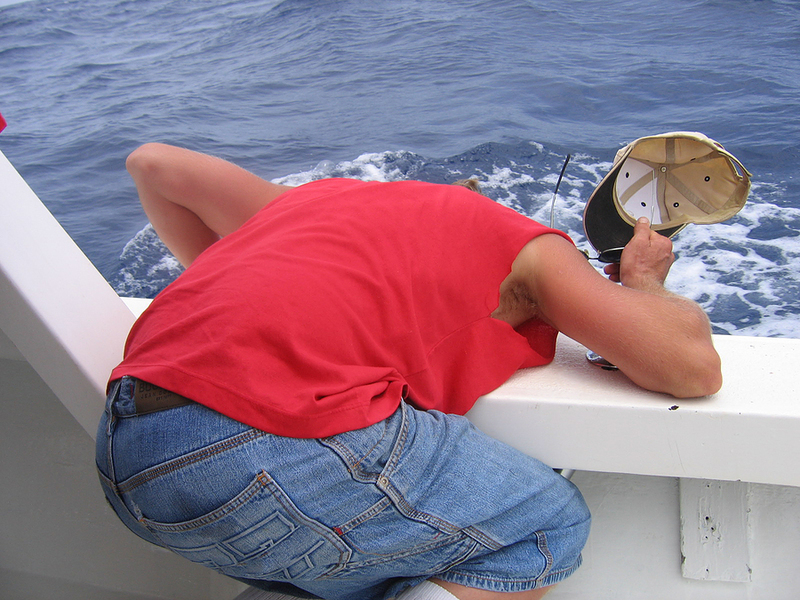 There are some preventive measures that you can take to avoid seasickness, or reduce its symptoms at the very least. First is to take an over-the-counter medicine like meclizine. If you start feeling off, eat some crackers, bread or pretzel then wash it down with a ginger ale. You can also chew on some peppermint gum or candied ginger to make you feel better. The aforementioned issues are common in cruise ships, so you have to do how to turn things around so that you can still fully enjoy your cruise vacation.